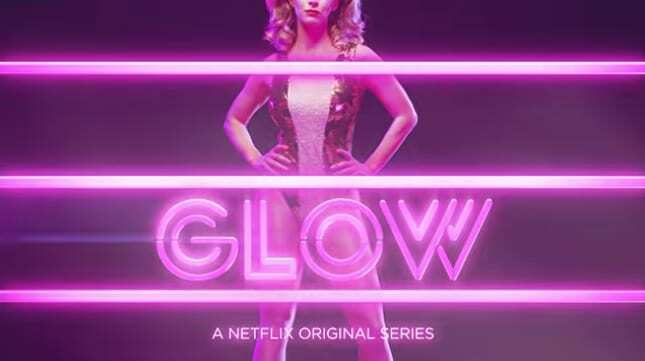 Netflix Reveals First Trailer For 1980s Ladies Wrestling Show G.L.O.W. 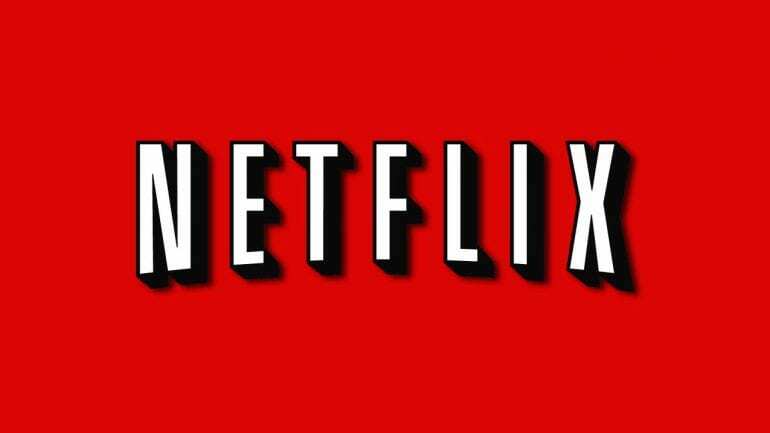 At a press event earlier this week, Netflix quietly announced the first trailer for a new original show. Titled G.L.O.W, the show is loosely based on the 1980s ladies wrestling circuit of the same name. ?The trailer (which you can watch below) doesn’t show much in the way of specifics, but it does give a feel for what we’re in for – colorful characters that make up the world of women’s pro wrestling in the 80s – and it does reveal the series release date. The new G.L.O.W. is actually set in 1985 Los Angeles. Ruth Wilder (played by Alison Brie) is a struggling actress who finally nails an audition – but it’s for the very first women’s wrestling TV show. 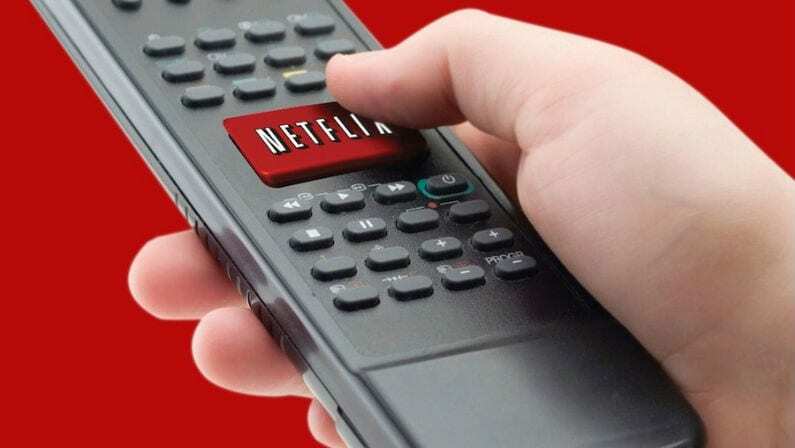 The cast also includes Alex Rich, Betty Gilpin, Britney Young, Britt Baron, Chris Lowell, Ellen Wong, Gayle Rankin, Jackie Tohn, Kate Nash, Kia Stevens, Kimmy Gatewood, Marc Maron, Rebekka Johnson, and Sunita Mani. The real-life G.L.O.W. ran for four seasons from 1986 to 1989, and was based in Las Vegas. Most wrestling promotions in those days ran weekly televised events, but G.L.O.W. had actual television show seasons with 26 shows each. 104 total episodes were produced throughout the show’s run. The original show did find a fairly decent fan base, but it’s possible this series could spark a renewed interest in female wrestling. There’s currently a Women of Wrestling league that airs on YouTube channel, and the WWE has a pretty strong female division of their own. It hasn’t been announced if any of the ladies from the real G.L.O.W. will be involved, but a quick look at the characters those people are playing include names like Sebastian “Bash” Howard, Sheila the She Wolf, and Cherry Bang. You can expect lots of big hair and plenty of body slams with this series, which debuts on Netflix on June 23.